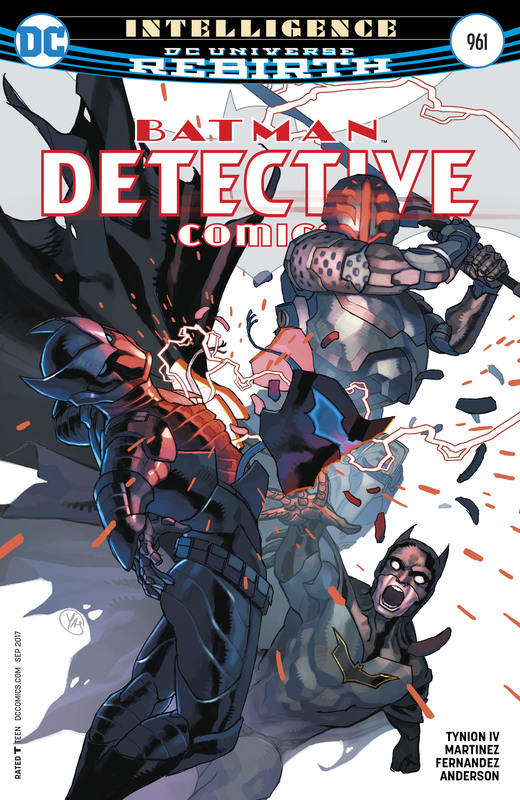 DC Comics Rebirth Spoilers for Detective Comics #961 with Batman follows. 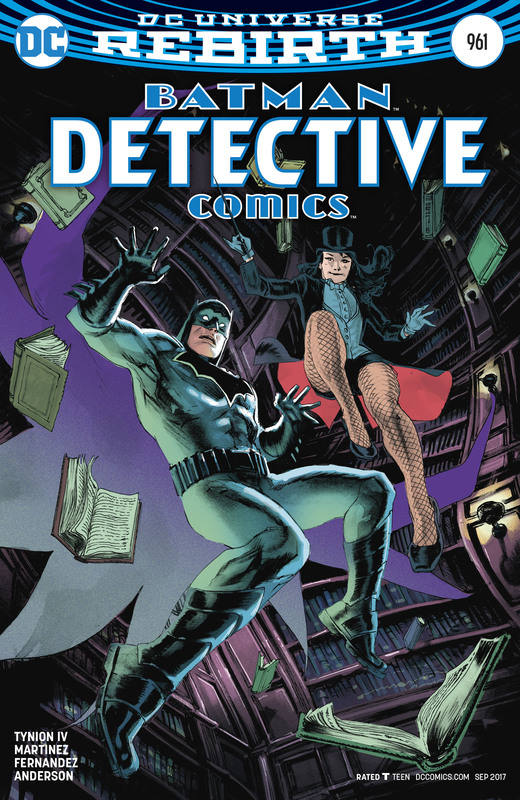 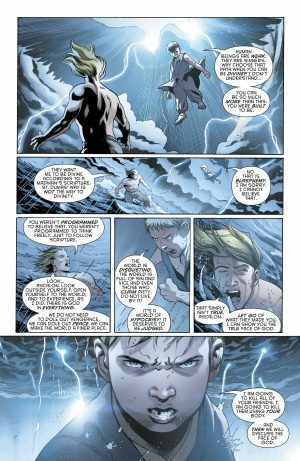 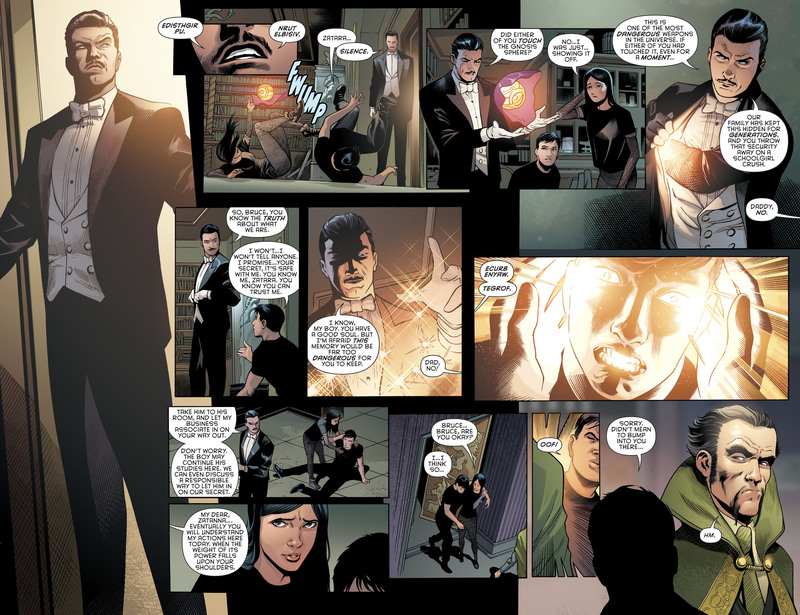 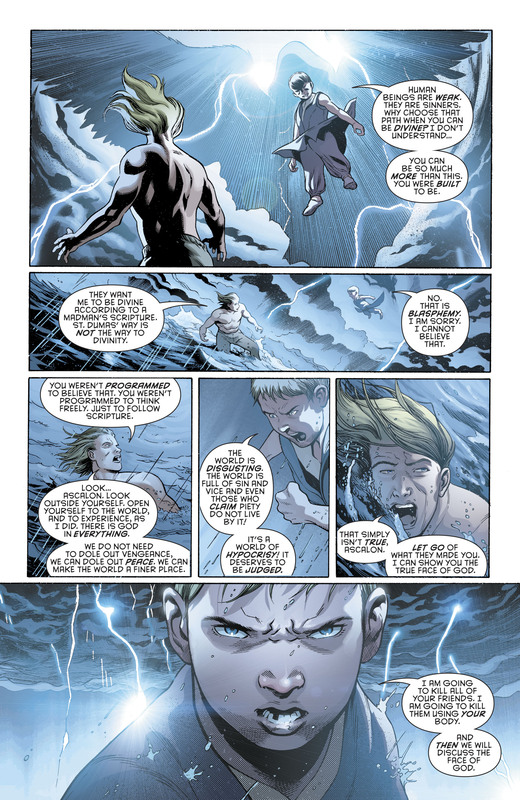 The book opens with a young Zatanna and a young Bruce Wayne that encounter two of the rumored original Immortal Men set to star in their own Dark Matter series later in 2017; Zatara and Ra’s Al Ghul. 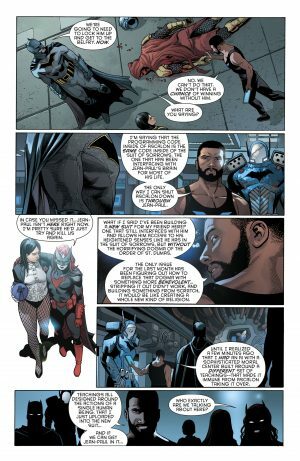 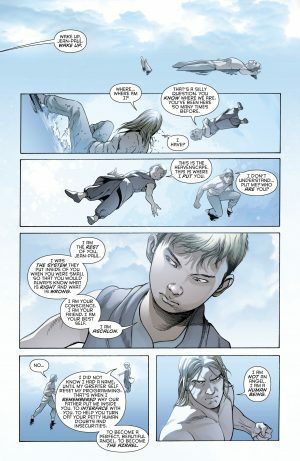 …who threatens and does take over his body with the intent of killing Batman and team. A battle ensues and Azrael is subdued. 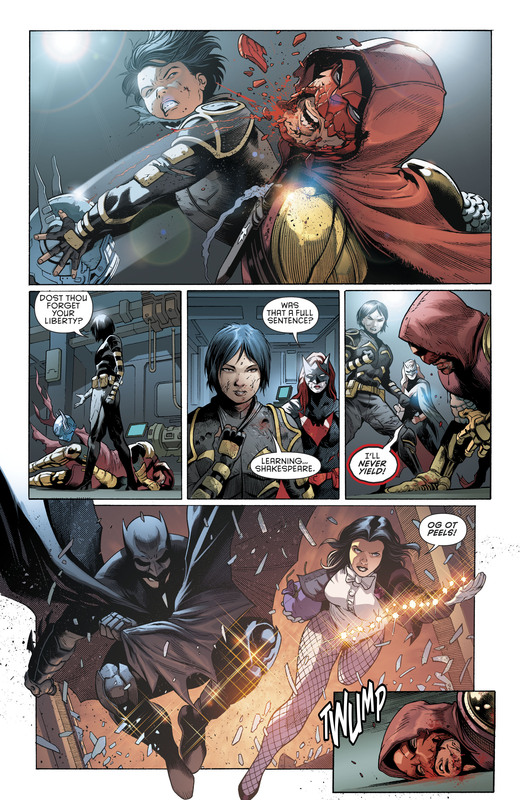 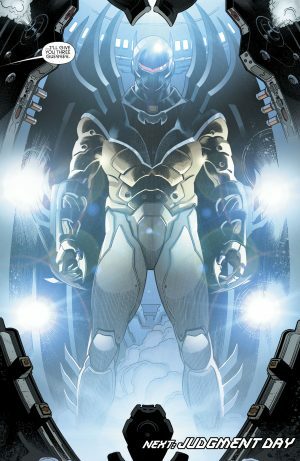 …the Azrael-Batman armor aka Azbat armor!